The Royal Rumble is upon us once again to help make Roman Reigns look even stronger. Last year, I took a look at the best #1 and #2 entrants. This year, I decided to showcase the top ten final four competitors. 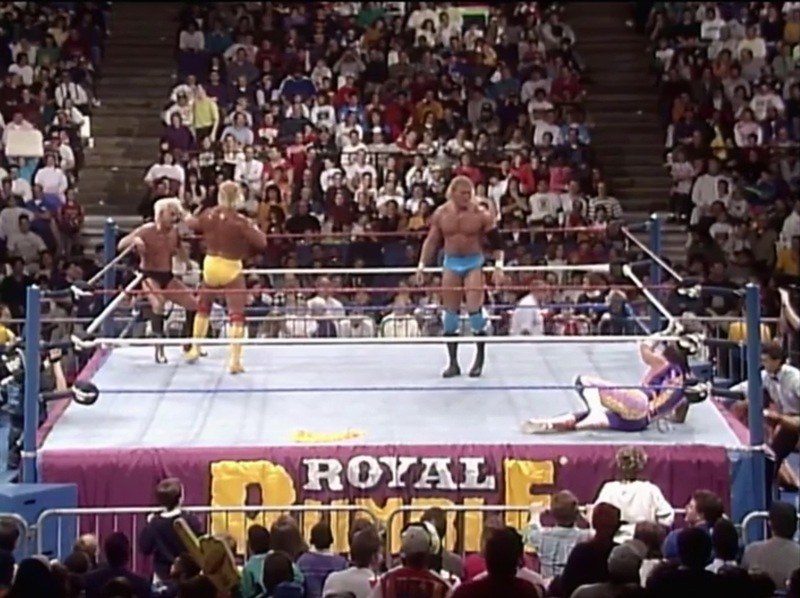 Because as fun as the Rumble is, everyone knows the best part is when it’s down to the last four wrestlers.